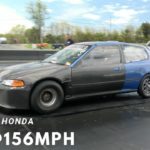 The car ran a 15.2 at 90mph stock. 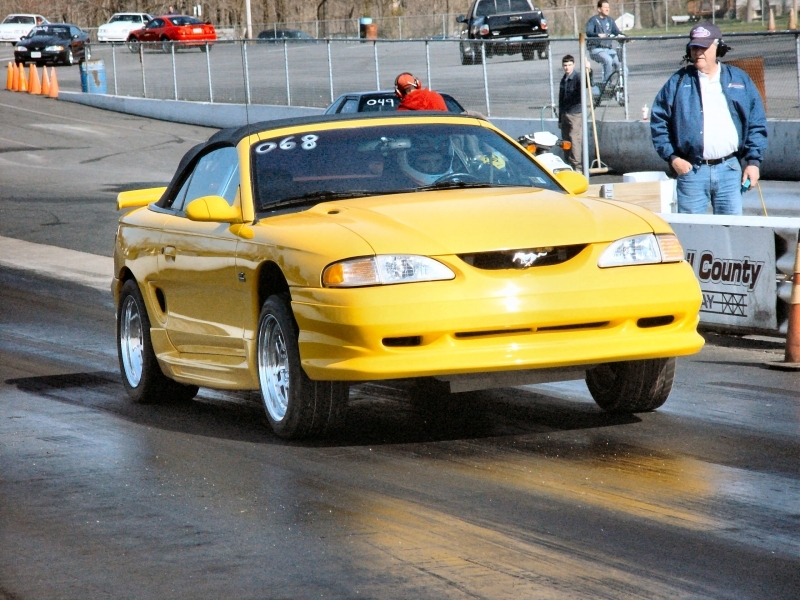 With the exhaust, pulleys, intake, gears, and drag radials it ran a 13.83 at 98.55mph. 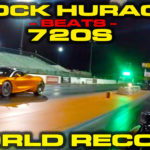 I added the rest and so far it has gone 12.5 at 109 in as driven form, 12.33 at 109.9mph on nitto drag radials with a shortbelt, and a 12.31 at 111.15mph in better weather on 26X10.5X16 ET streets with a shortbelt. UPDATE: I added a PA Racing tubular K member, A arms, strange coil overs, and Strange adjustable shocks and struts. 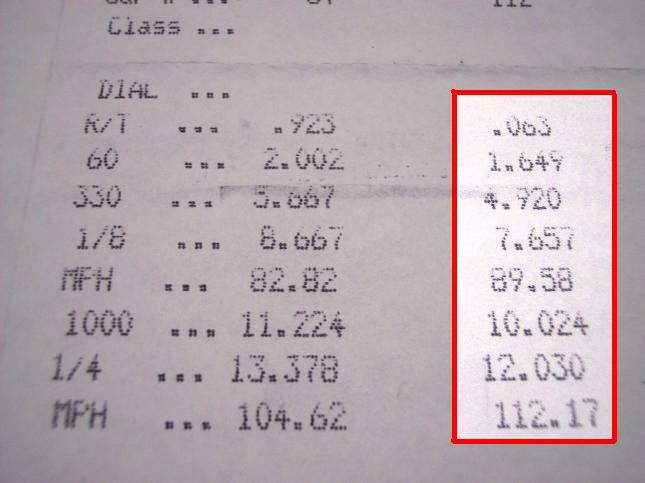 With these changes and some more seat time I managed to drop my times to a 12.03 at 112mph, with a best MPH to date of a 112.51. I unfortunately hurt the engine 2 passes after the 12.03 run and I am now finishing up my new dart block based short block. 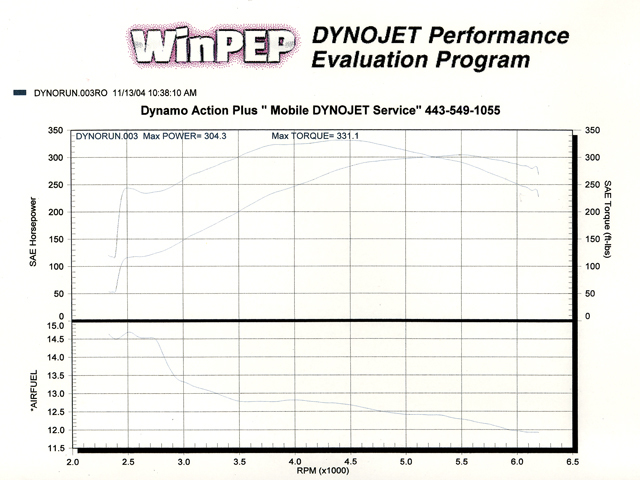 I hope to have the car up and running very soon. Check my website for more updates.